365 days ago The Prudent Groove set out on her (lethargic, nonsensical, unfocused) maiden voyage in the attempt to offer little more than a self-improving, daily exploration into the cold, solemn depths of my record collection. That was her initial objective. What she inevitably turned into was a time-sucking, ulcer-feeding, stress-fueled fireball licking the backs of my heels as I embarked on a full, creative sprint every day for the past year. Fireballs may be good motivators, but they’re still giant balls of death. Thankfully, I was able to stay one prudent stride ahead of what seemed like inevitable, groovy doom. Seriously though, thank you for allowing me to waste your time. I’ve had an exceptionally rewarding year, and I appreciate every last set of eyeballs. I’ve met some incredible listening companions (all of whom are much smarter, and more musically knowledgeable than I), and I look forward to another fruitful year of sensational ear candy. Happy Birthday, GROOVE!!! May it be an exceedingly PRUDENT one! As long as it ends with an In-N-Out burger, and / or portable vinyl spinning on the roof of your “truck,” Jan. 24 won’t go down as a bloated bust. 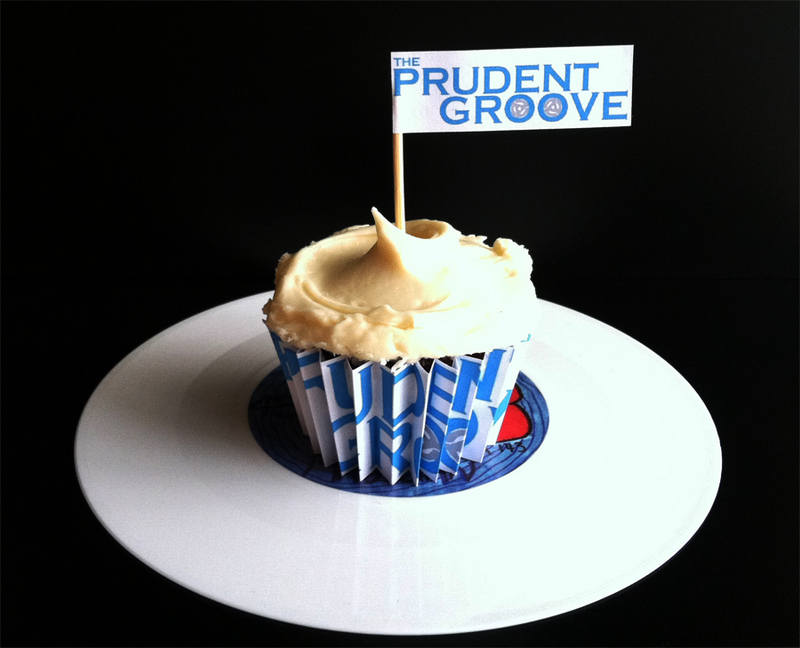 Happy One Year to the best blog, PRUDENT GROOVE!!! You rock! WOOT WOOT!!!!!!! Happy Birthday, hopefully the next year is less taxing for you! I can sympathize, these blogs don’t write themselves! Keep on rawkin in the free hyper-cyber-inter-web-net-space worrrrld! Game Genie codes flowing through the cranial cortex, mang! Happy Birthday, I love reading your posts and your groove. Thank you, 45spin, and best of luck creating memories for future record collectors (AKA, opening your new shop)!